Brian Wendel is the industrious, creative and visionary power behind the ultra-popular documentary, Forks Over Knives. This movie has been an agent for change and has had a tremendous impact on the health education – and health – of our modern society. Case in point: if you’ve had a chance to read Fit Quickies: 5 Minute Targeted Body Shaping Workouts, please note that on page 203, one of the most powerful passages in the book is a direct quote from Matt Lederman, MD. Matt is one of the stars of Forks Over Knives as he is the doctor who works with the lead character in the film, helping him to change is diet and monitoring his clinical results. 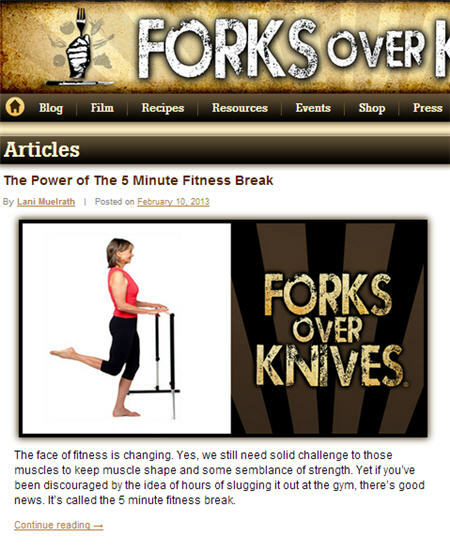 Forks Over Knives is one of the most common keyword searches that brings people right here to the plant-based fitness blog. In part because I have an early posting about the book here: Forks Over Knives: 3 dietary changes that dramatically reverse disease destiny and also have a recipe posted, How to make fat free ‘Forks Over Knives’ Mushroom Gravy. 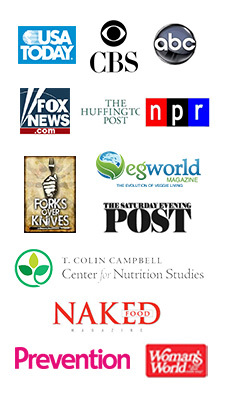 Imagine my delight when the team at FOK asked to speak with me regarding writing an article for the Forks Over Knives website. 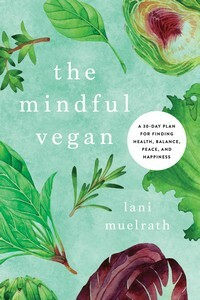 I am excited and honored to tell you that the article is UP – and invite you to please click on over, say hi, leave a quick comment about anything plant-based fitness (the food, moving your body, or both!). And while you are there, you won’t be able to help but notice the rich resource the Forks Over Knives site is for healthy living and change. And if you haven’t seen the film yet, it’s time! 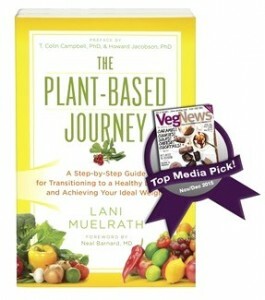 Available on the Forks Over Knives site and Netflix, too. This is so absolutely awesome! What a great article and I’m so glad to see Forks and Knives bringing you in. Thank you so much! I’ve very excited about it too! Anna, how are you doing? It must be so frustrating for you! Thanks for coming in to talk about it and keep me posted! Great work Lani, I believe you attract what you give, you give good things to many, many people so it’s right you receive what you put out. I love the 5 minute workout concept. Exercise is a tool for creating an internal chemistry of hormonal and neural change with a positive effect on your health. Gone are the days of counting how many calories one burns on a treadmill, that paradigm is flawed and frustrating. Keep up the good work Lani. Thank you! It’s exciting to see we are sharing the vision and possibility of the 5 minute workouts. I can’t wait for you to get your book, you must let me know when it arrives!